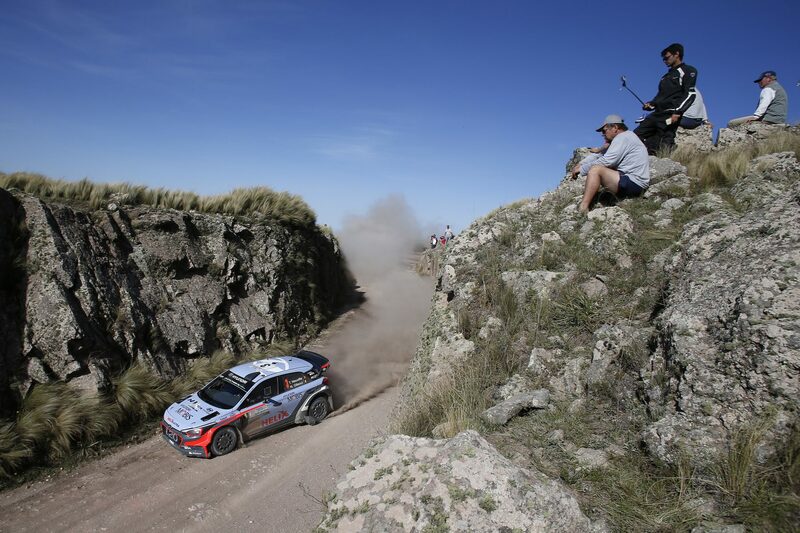 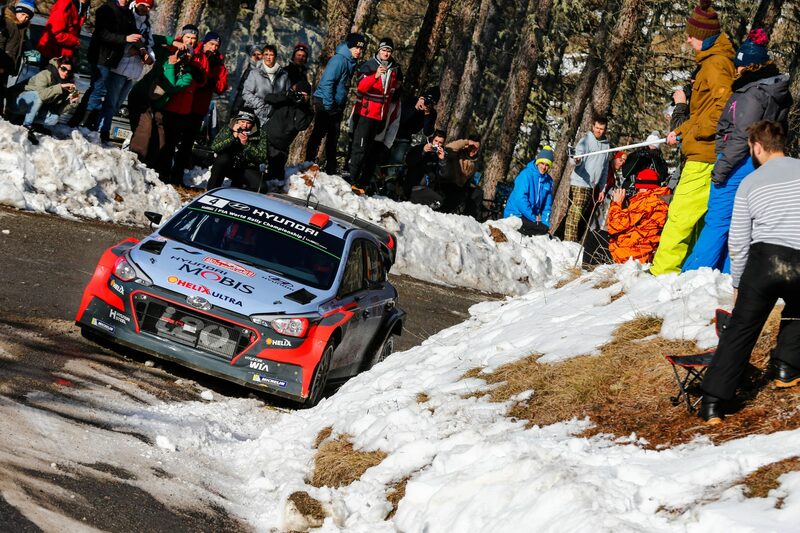 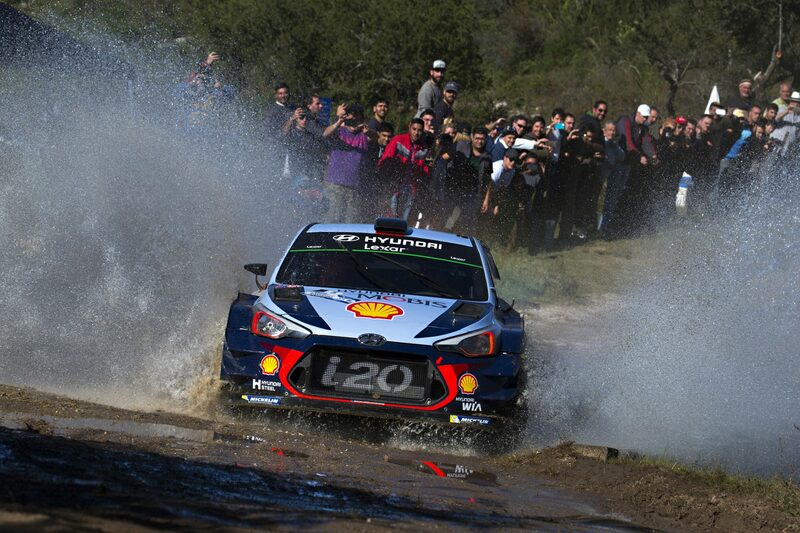 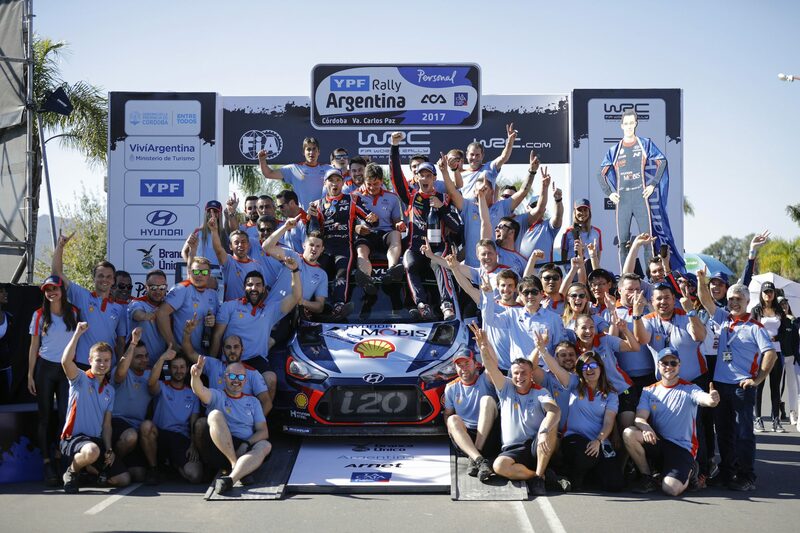 Hyundai Motorsport has become the first team to take repeat victories in 2017 as Thierry Neuville scored a dramatic win in Rally Argentina. 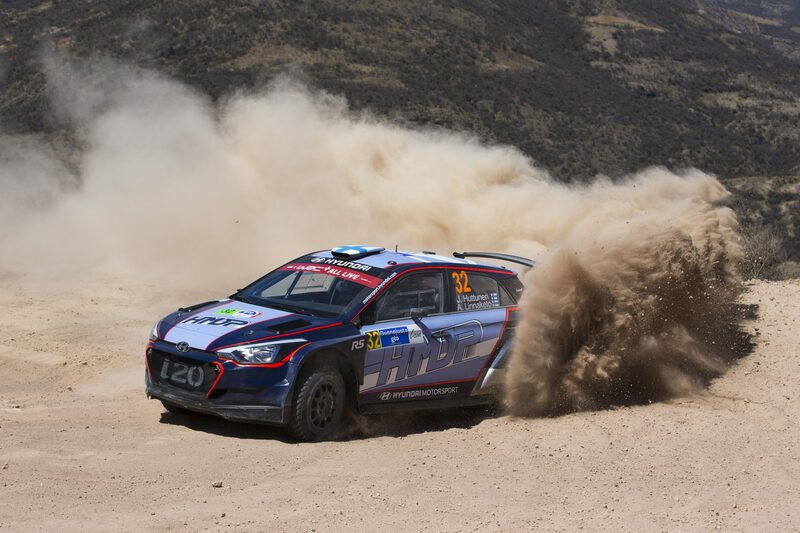 ..
Hyundai Motorsport has endured a tough opening day for Rally Argentina, the fifth round of the 2017 FIA World Rally Championship (WRC), .. 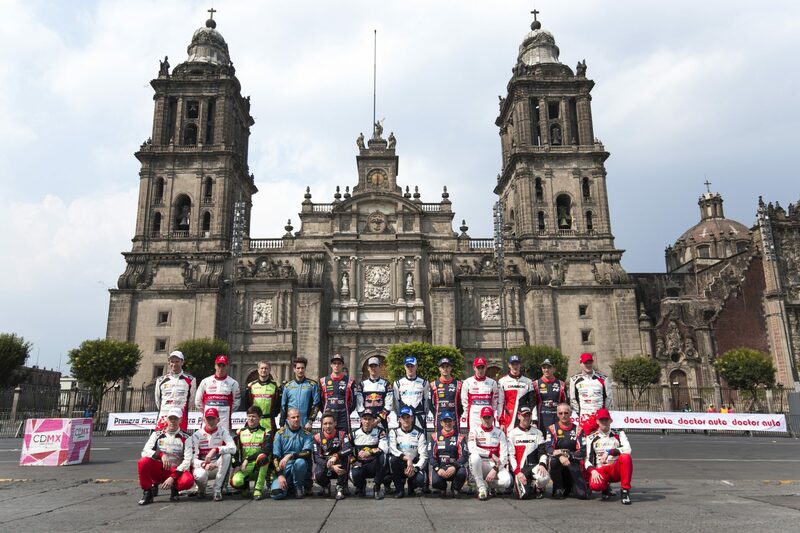 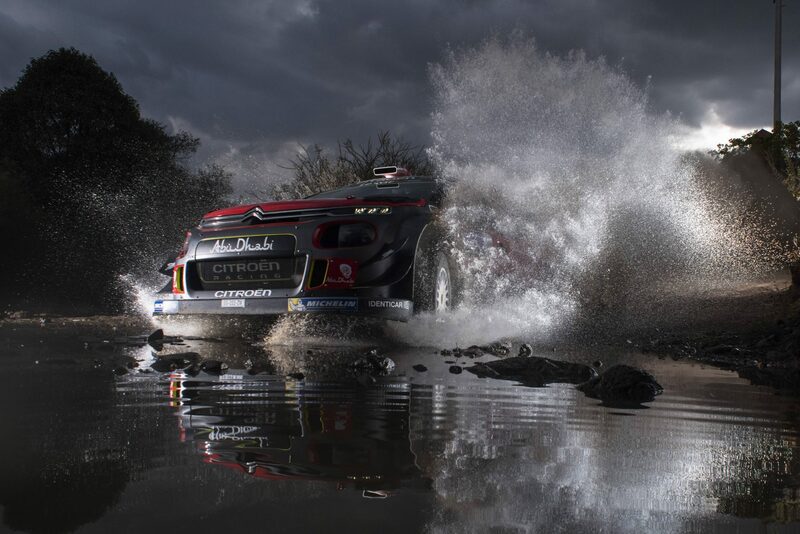 The 2017 World Rally Championship (WRC) moves to South America next week for Rally Argentina, the fifth round of the 13-event calendar. 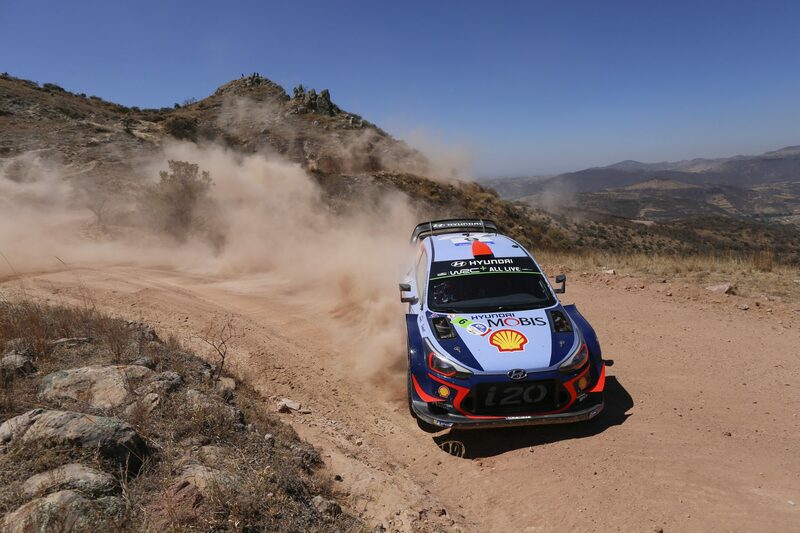 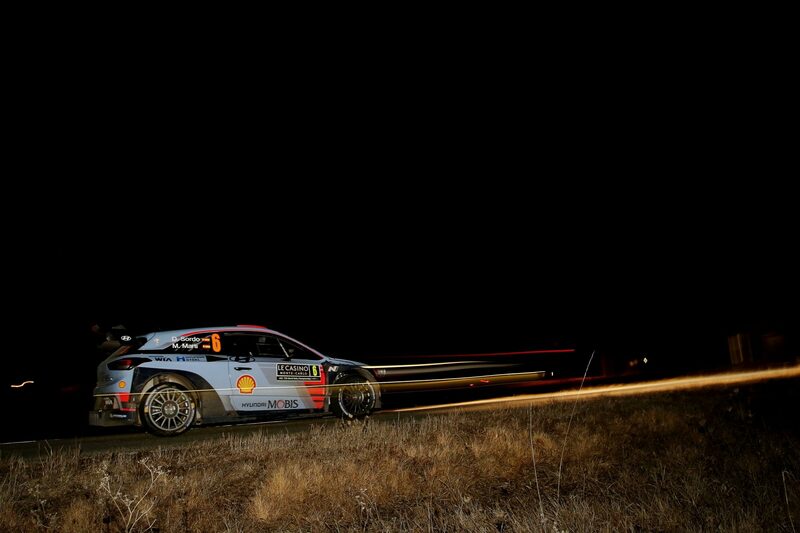 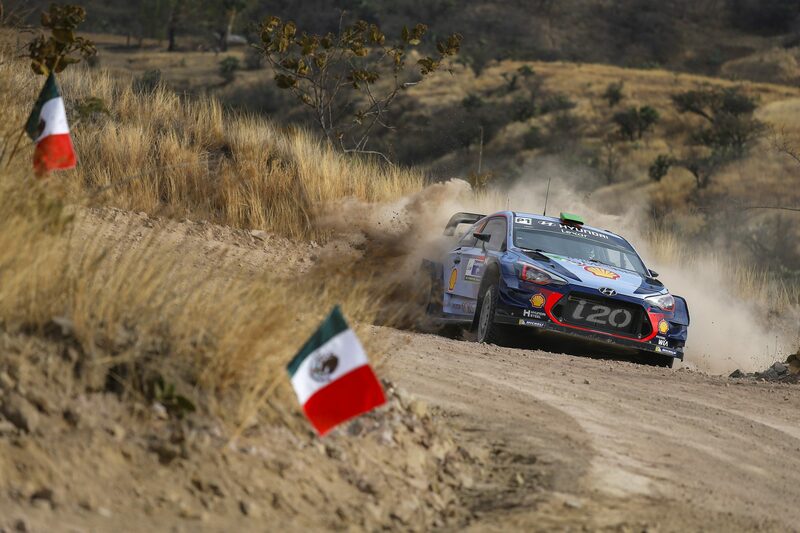 ..
Hyundai Motorsport holds a provisional podium position at the end of a difficult Friday with all three crews experiencing engine misfire ..
Rally México, round 3 of the 2017 FIA World Rally Championship (WRC), got off to a spectacular start on Thursday evening with two speed ..